IKEA, home of flat-pack furniture and tasty meatballs, knows that greentech is a growing industry. That’s why the company sells solar-powered lights, and why it is rumored that its stores will start selling solar panels in the near future. It’s also why IKEA started the 50 million euro IKEA GreenTech fund, which has been operating for over two years. And this week, the venture capital unit announced its first investment: two million euros for energy storage device manufacturer Alelion Batteries. IKEA’s investment makes the company the the second biggest owner after Fouriertransform, Sweden’s state-controlled venture capital firm. range of energy products,” explained IKEA GreenTech AB CEO Christian Ehrenborg in a statement. In other words, Alelion’s lithium iron phosphate batteries might have applications in future IKEA-branded devices–and judging from Alelion’s customers, that might include golf carts, vacuum cleaners, wheelchairs, and even electric vehicles. 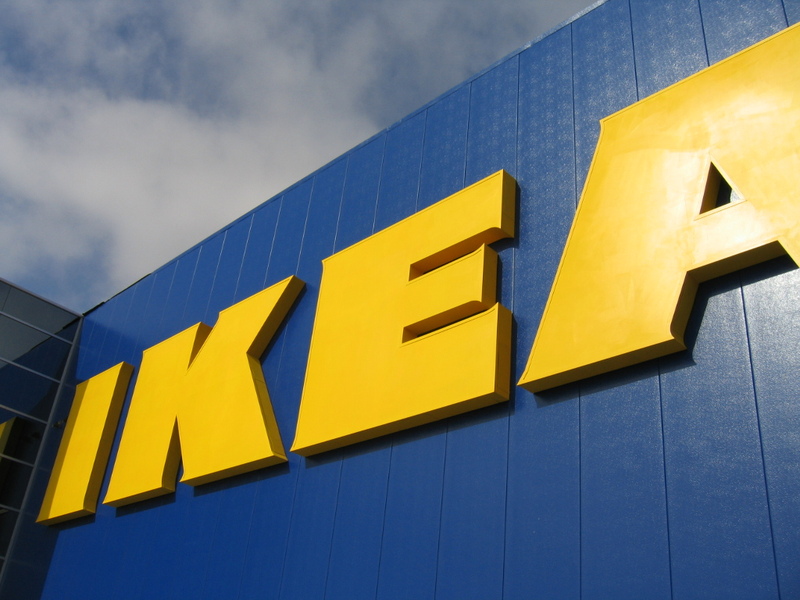 According to Swedish Wire, IKEA will announce more investments in its greentech fund year. The organization is looking for companies in a variety of sectors, including energy generation, recycling, advanced materials (i.e. renewable materials, chemical replacements), and water purification. We’ll be watching closely–the company’s investments may well reflect the future of reasonably priced electronics on IKEA store shelves.